Welcome to the latest edition of Photon Counting News; brought to you by IDQ. As the quantum revolution gathers pace, IDQ marks its 15th anniversary with the announcement of a strategic investment by SK Telecom to bring to market the next generation of miniature QRNG products. As the company continues to grow we are also expanding into new countries, notably with the opening of a new UK office to support our work with the UK Quantum Communications hub. ID Quantique SA (IDQ) recently announced that it has raised $4 million from strategic investors, including from the South Korean telecom giant SK Telecom (NYSE:SKM). 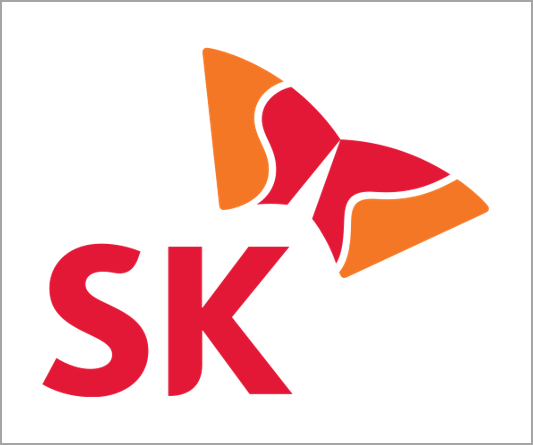 SK Telecom invested in ID Quantique with the goal of developing IDQ’s quantum technologies for the telecom and IoT markets. Specifically, SK Telecom will bring to market the next generation of miniaturized Quantum Random Number Generators (QRNG) based on a ground-breaking new technology under exclusive license from ID Quantique. 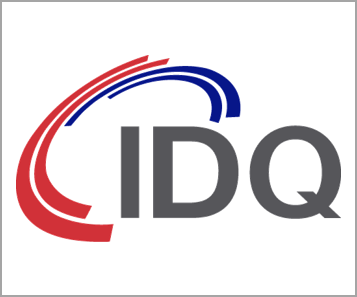 Establishing a UK presence will allow IDQ to provide research and development expertise in support of the UK’s National Quantum Technologies Programme. 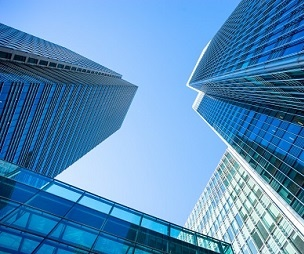 IDQ is working with partners, including BT and the Universities of York, Cambridge and Bristol, in the development of quantum communications for real world applications. November 2016 saw ID Quantique celebrate its 15th anniversary. Over the years, we have realized several world firsts in quantum technology innovation.